If you have booked through Singapore Airlines, how do you make it give you Velocity points and Status Credits? I had to input a KrisFlyer number. Can this be changed? 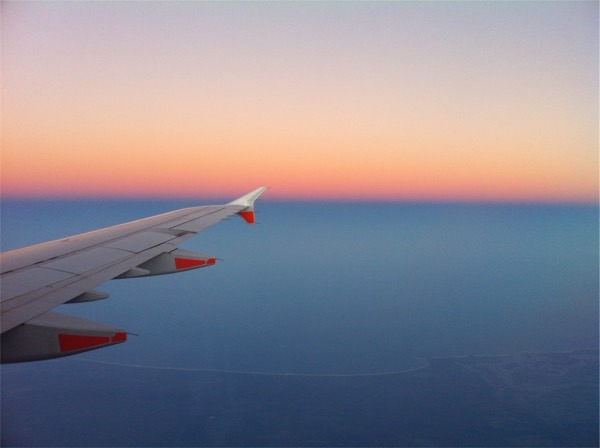 Once a booking is locked in, this can seem like a daunting task but, don’t worry, you have a number of opportunities to change the frequent flyer number on your booking! The first step is to try to access your booking online through the airline’s website, usually requiring your booking reference/confirmation number and last name. If you are not worried about time and want a sure-fire way of making sure you get the correct number on your booking, you can call the airline. You could also go searching for an email address or live chat function on the airline’s website. 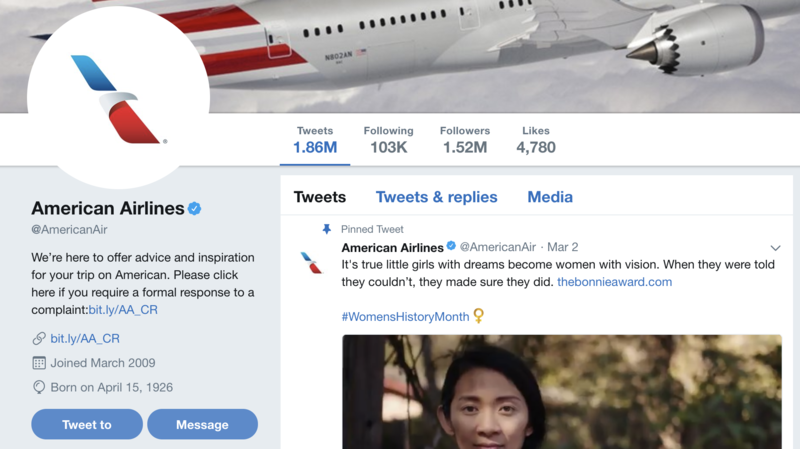 Some airlines are getting really tech-savvy and will respond to booking requests through Twitter. I’ve used this method successfully with SWISS, Austrian, JetBlue and American Airlines to change frequent flyer numbers, request seats that I couldn’t change online and organise special meals. Just make sure that the airline shows the Message function—if not, do not tweet your sensitive information to the airline’s Twitter page. For example, British Airways’ social media team (as well as Business Class product) is stuck in the early 2000s and does not have a Direct Message function. If it’s gotten to the day of departure and you’ve been reading our guide to where to credit your points on your way to the airport, realising that you’d get more points by crediting to a different program, then you have four more chances before you board the plane. You can change your frequent flyer number when checking in, which is easiest with an agent rather than at a self-service kiosk. Make sure that the new number is reflected correctly on your boarding pass. 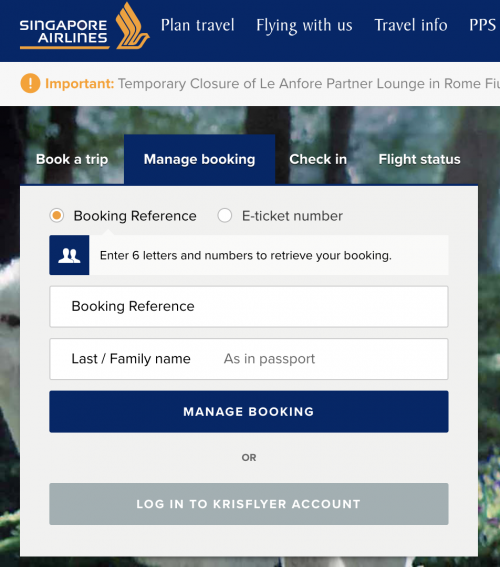 If you miss that step and have lounge access, then you may change the number with a lounge agent if the lounge belongs to the airline or one of its partners (it probably won’t work at a third party lounge like those in the Priority Pass network). If it is a hub airport for an airline, like Dubai for Emirates, Los Angeles for Delta and Hong Kong for Cathay Pacific, then they will probably have a slew of service desks scattered around the airport, where airline employees can fulfil this request for you. 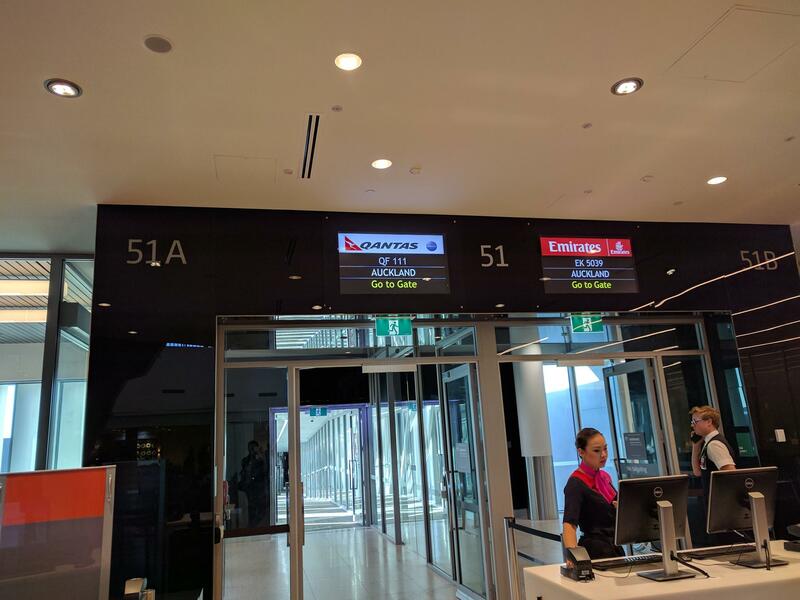 Finally, you can change the number with a gate agent before boarding—just make sure to do this before they commence boarding as they probably won’t be too happy with you if they are pulled away from actually getting passengers boarded on the plane. No passengers boarding yet? This is the time to ask a gate agent to change/add your frequent flyer number! 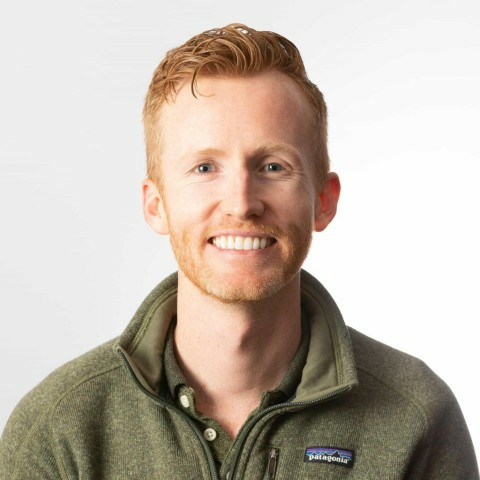 Waiting until I’m at the gate to change my number when I am flying with an airline or partner with whom I have elite status is actually my preferred method. For example, if I am flying with American Airlines and have Gold status with Qantas, then I will want to access priority check-in, (sometimes) priority security screening and the lounge using my Qantas status. But if I can earn more points with Alaska, with whom I am a base member, then I will wait until I am at the gate to change my number. Sometimes this method will still give you priority boarding based on your boarding pass with the previous number! Worse comes to worst and you didn’t have any frequent flyer number on your booking or boarding pass at all, then you can often retroactively claim points earn up to 1-12 months after your flight (depending on the airline and program). Here are the links to do that for Qantas and Velocity. However, if you already had another program’s number on your booking, then you won’t be able to change it after your flight. Make sure to keep your boarding pass if you are pursuing this method. If you are relaying your frequent flyer number to an airline employee over the phone or in person, it is best to confirm that they know the two-character airline code for the frequent flyer program you want to credit to. Some are well-known or obvious (QF for Qantas, VA for Virgin Australia and AA for American Airlines) but others are more obscure (A3 for Aegean Airlines and TG for Thai Airways), so be sure to search for the airline’s code International Air Transport Association’s page. 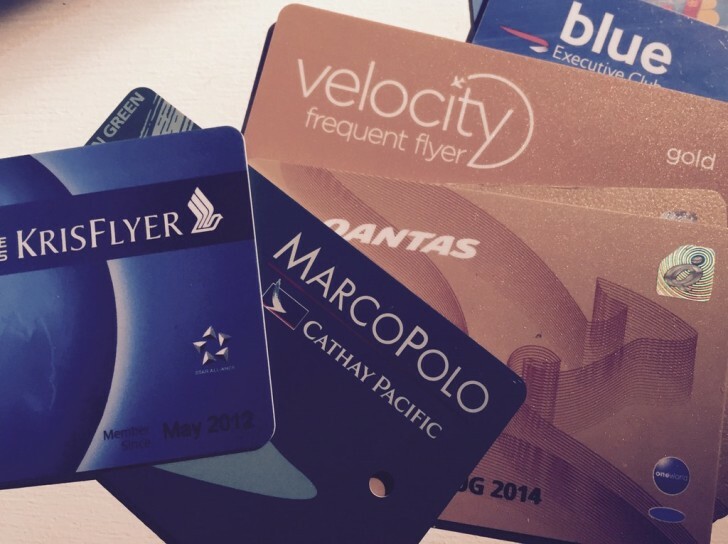 Question: Can I change my frequent flyer number after making a booking? Answer: Yes, you most certainly can! Before your trip, you can change it online, over the phone, by email, live chat or via Twitter. On the day of departure, you can change it at check-in, the lounge, a customer service desk or the gate. And if there was no number in the first place, you may be able to retroactively earn points after your flight—this is best to do within 30 days of taking your flight. Make sure you are maximising your points earn by learning where to credit your next flight. Can you change the frequent flyer number at the airport for an award ticket? For example, I am a skyteam elite plus member with KE, but I booked an award ticket using my Delta skymiles(on Delta website) for a CI flight. Skyteam elite plus can check-in one extra piece of luggage, and have lounge access. So I want to change my ticket to show KE flyer number and skyteam status. How and when to do this? At check-in counter? That’s an interesting case! Technically, you should be allowed to do that, however, it is up to the airline’s discretion. I would suggest doing it at check-in (as you said) just so that you can explain the situation if needs be!